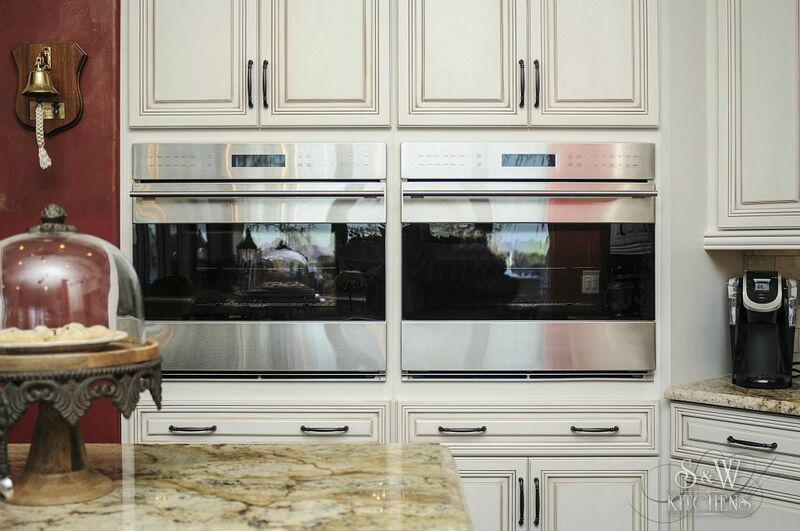 Owning Sub-Zero and Wolf appliances assures that your food will always stay as fresh and flavorful as possible, and you’ll have the most precise, professional-grade instruments to cook it with, for delicious results every time - and a lifetime of moments worth savoring. It went very well. Just these small changes made a big difference in the kitchen. Work progressed nicely and did not have complete disruption in my life. The bathroom was transformed to a place I really am proud of.